a 2 storied(one 12x12 pillars system other one is wall system) two houses facing south with 12 feet graveled road, 300 mtrs south from Budhanilkantha boarding school near comfort housing builtup 2989 sqft at Budhanilkantha is on sale. 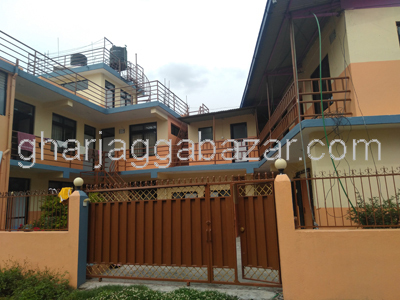 a 2.5 storied brand new residential flat system 12x12 pillars system house built in 0-4-0-0 land area, with 13 feet pitched road at Bansbari close from Maharajgunj, Kathmandu is on sale. a 2.5 storied brand new residential flat system 12x12 pillars system house built in 0-3-0-0 land area, facing south west with 13 feet pitched road at Basundhara, Shreetaol height, Kathmandu is on sale. a 2.5 storied brand new residential flat system 12x12 pillars system house built in 0-3-0-0 land area, with 13 feet pitched road at Baniyatar, Kathmandu is on sale. a 2.5 storied brand new residential house with 12x12 pillars built in 0-4-2-0 land,facing north, 13 feet road, with 3 shutters, near micropark at Nakhipot, Lalitpur is on sale. a beautiful 2.5 storied residential semi bungalow brand new house built in 0-5-0-0 land,touched with 12 feet pitched road, just 200 mtrs inside from main narayanthan highway at Ganeshchowk is on sale. 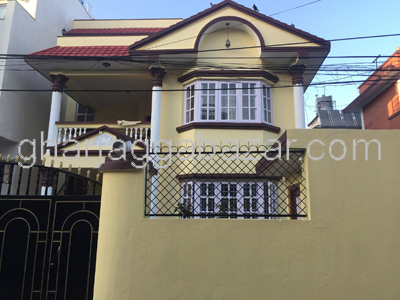 a nice 2.5 storied semi bungalow residential house built in 0-10-0-0 land, facing east touched to 15 feet pitched road at Maharajgunj-Baluwatar, Kathmandu is on sale. a beautiful 2.5 storied residential semi bungalow house built in 0-6-0-0 land in most descent VIP location, facing north east touched with 12 feet pitched road(30 mtrs inside from 26 feet road), behind of IOM office at Baluwatar, Kathmandu is on sale. a beautiful 2.5 storied semi bungalow house built in 0-6-0-0 land, facing south east touched with 12 feet pitched road, 3 kittas inside from main road near krisna mandir at Chandol, Kathmandu is on sale. 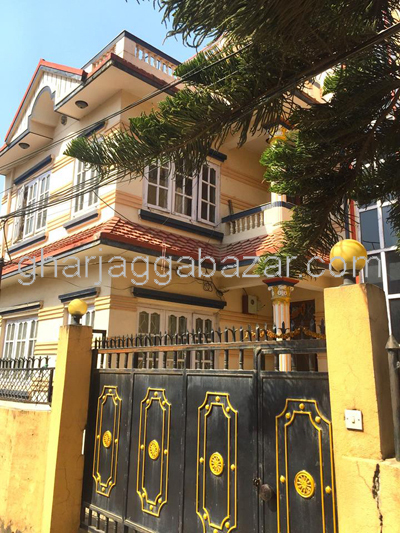 a 2.5 storied brand new residential bungalow house built in 0-4-0-0 land, east facing,12 feet road, 12x12 pillars,Shibachowk-Nakhipot, Lalitpur is on sale.